Having been well known for its vibrant design and electric atmosphere, let Maddox sweep you off your feet for a night of glitz and glamour you can believe to be accustomed with! Read on to find more information about the Maddox London Entry Price. 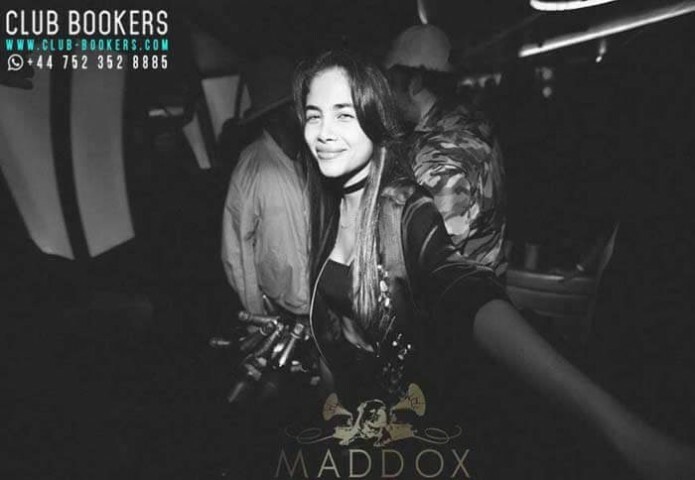 Maddox is a sanctuary created for partygoers like you to enjoy, and relax, whether you are the type to just sit back on a table, or the type to go to the dance floor and groove to the beat of our top International DJs’ music, if not someone who just enjoys the generous food and drinks we serve! Dozens of Maddox Celebrities flocks to the dance floors, so keep your dancing shoes on! 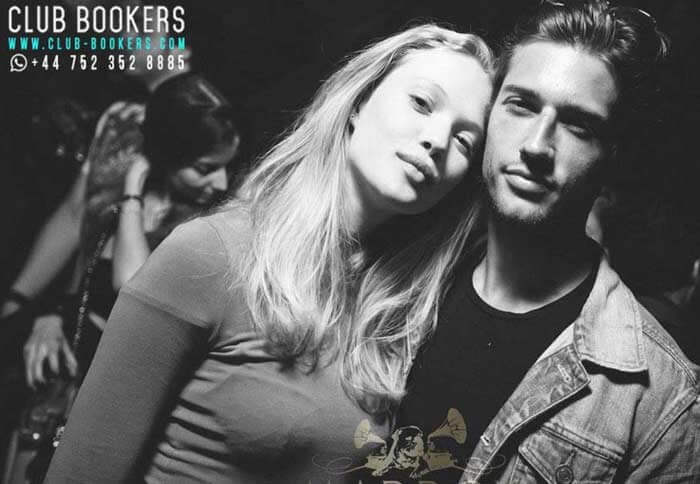 Make it to our Maddox London Guestlist! You don’t want to be slacking off as apparently, most people have a hard time getting into the Maddox Guestlist. People crave and rave for that night of abundance in music, food, people, enjoyment and fun! What is the Maddox London Entry Price? 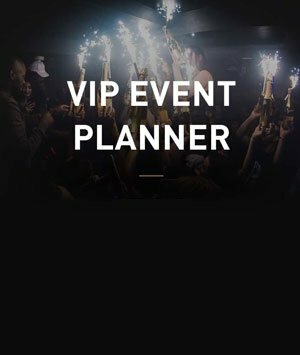 Maddox London is at 3-5 Mill St, Mayfair, London W1S 2AU and the Maddox London Entry Price is £20 for Gentlemen always, £20 for Ladies after 11PM and Free for Ladies who can be there before 11 in the evening! 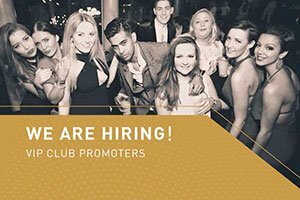 Although please be aware that it is upon Maddox Club London’s discretion to refuse any entry. A Maddox Birthday Package deal is recommended for an amazing night out! The Maddox Dress Code is also expected of you when you arrive – pretty much the rule is to dress to impress! No sandals of any kind. No shorts. No tank tops. No sports apparels. Please also make sure you are above 18 years old, and secure an ID (Passport or Driver’s License) for verification. 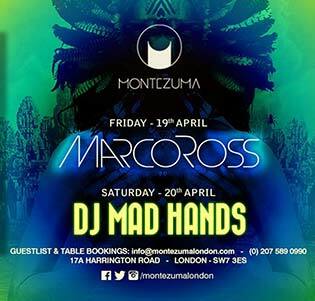 Don’t forget you can also book in advance through our Maddox London Table Bookings where a minimum spend starting at £1000 applies! Also, Maddox London Entry Price is £20 per head on top of the minimum. We wish to see you partying hard together with us for a night you can always look back to!